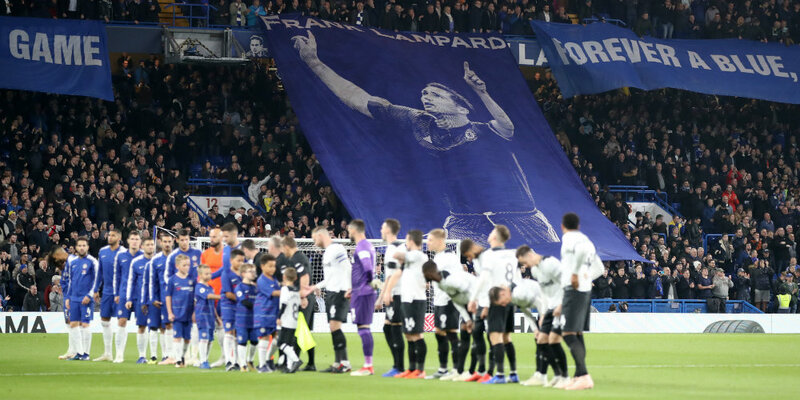 Chelsea scraped past Frank Lampard’s Derby to reach the quarter-finals of the Carabao Cup. Here’s how we rated each Blues player in the 3-2 win at Stamford Bridge. Blameless for the first-half shots which flew past him, with the finger pointed at suspect defending. 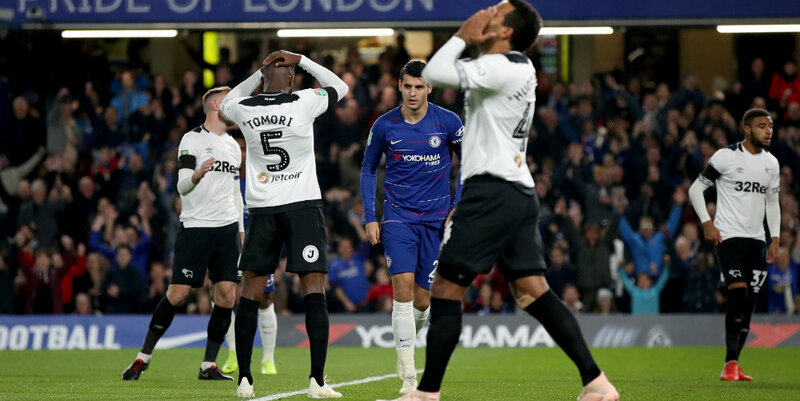 Made a fine stop to deny Jack Marriott a second goal and thwarted Richard Keogh and Mason Mount in quick succession. 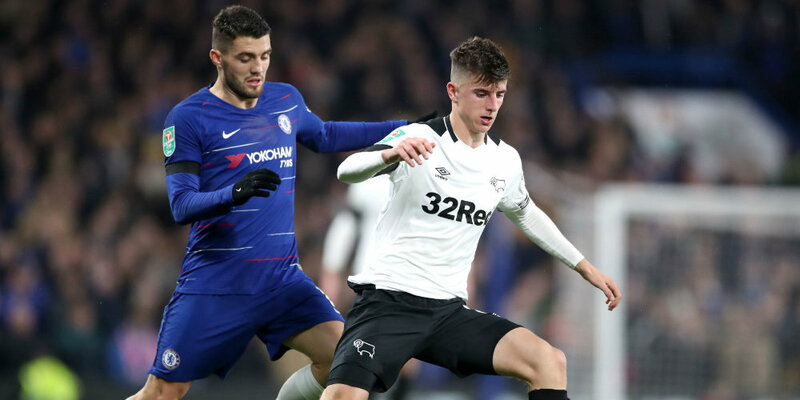 On defensive duties, notionally, but got forward to deliver many threatening crosses – two of which were obligingly helped into their own net by Chelsea boy Kikayo Tomori and Keogh. Cesar Azpilicueta replaced him late on. Not a good display. 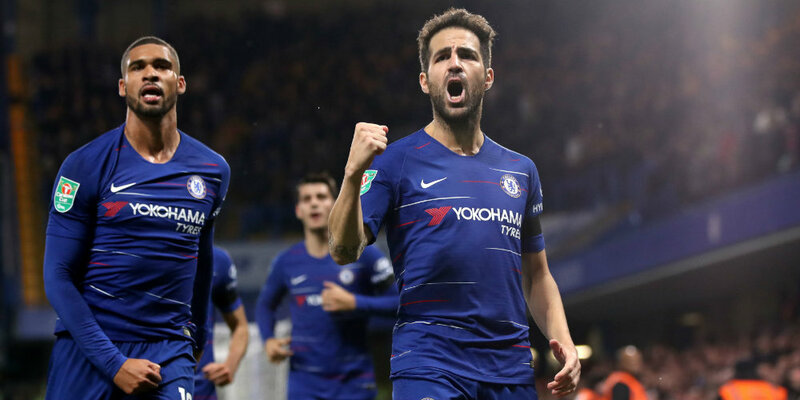 Unwise pass to Cesc Fabregas, followed by a slip, gifted the Rams their first goal. Might have done better with a free header at a corner. Lucky to see a David Nugent shot come back off a post after being beaten for pace. Had few real opportunities to shine and was replaced by David Luiz just past the hour. Unable to get across to deny Martyn Waghorn Derby’s second equaliser of the night. Looked more comfortable venturing forward than locking down his flank. Would have been understandable if the tragic events this week at Leicester, his former club, distracted him a little, but he put in the usual dependable shift. Caught in possession for Derby’s first goal, but Cahill’s pass put him under needless pressure. Nabbed his first goal of the season just before the break and his influence grew as the game wore on. A modest contribution by his standards. Rare to see him on the periphery. Played it safe. Kept things ticking over without doing anything earth-shattering. Patrolled the midfield without venturing too much into either danger zone. Looking confident in this rich vein of form and always on the prowl for goals. Some typically lithe bursts into the danger zone. Some nice touches, but did not have chances to enhance his improving scoring stats until late on, when he had a couple of off-target header, and another from a corner that Scott Carson saved well. On after 65 minutes for Christensen and did a solid job. Replacement for Loftus-Cheek on 67 minutes. Led a few bursts into enemy territory.